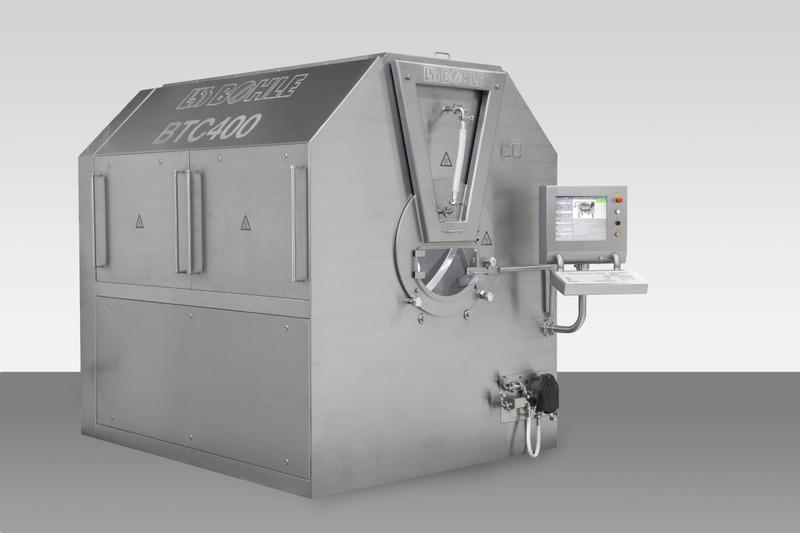 L. B. Bohle Gmbh offers a wide range of process machines which includes bohle tablet coater btc. It is the most economical alternative for all common coating applications. Benefits: it provides homogeneous mixing due to patented spirals, the gentle mechanical treatment of tablet cores to avoid edging and breaking and is a friendly operator software and visualization. Contact us for more information. Your message will be sent directly to L.B.Bohle GmbH and will be answered at their discretion.